Start taking classes at The Well Bondi and other studios! This class offers a meditative movement, a slower pace practice that takes you through simple sequences, which are calming and nourishing. It will help you open up your body and teach you how to relax and build strength at the same time. You will experience a perfect balance between effort and grace! There are no upcoming “WELL- Slow Yoga Flow” classes on this day. For yoga or pilates classes, please wear comfortable yoga or exercise clothes. Wearing slightly form fitting clothing is advised so that the instructor may provide alignment cues and corrections. For fitness classes, please wear comfortable active wear and well supported athletic shoes. 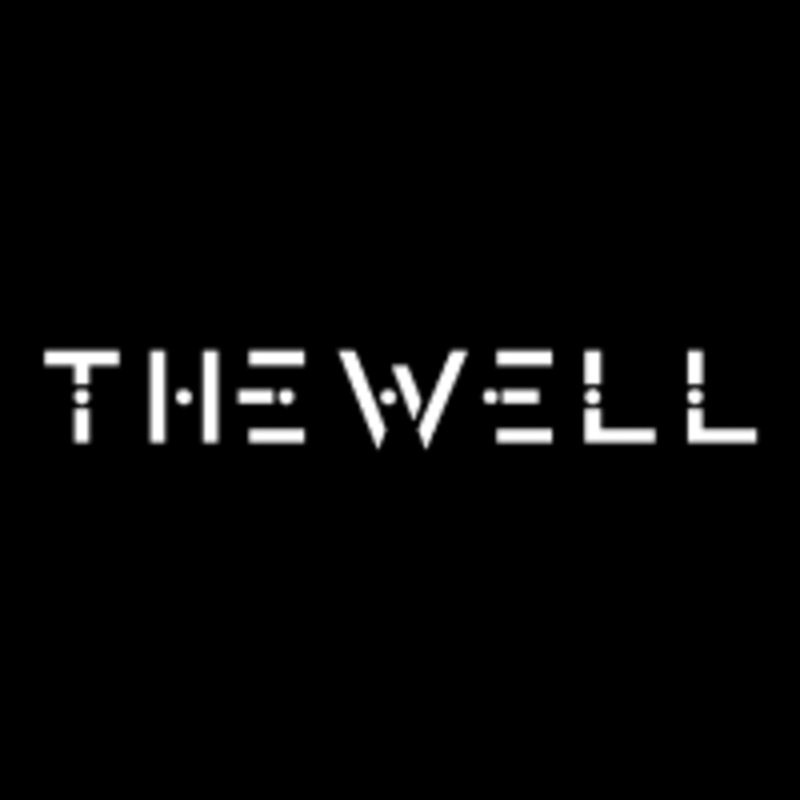 The Well - Bondi is located at 78 Campbell Parade in Bondi Beach, New South Wales. Fantastic facilities and a great instructor. Great class! Strong and slow, and restorative ! Great teacher who adjusts and is attentive.